Our product range consists of over than 70 different kind of Carbons for ex. 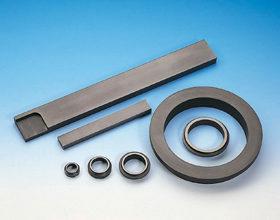 Carbon-graphite, electrographite, resin impregnated and metal impregnated carbons. 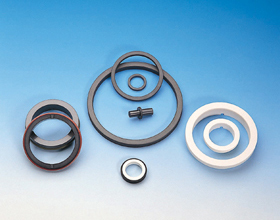 We deliver accurately detailed Silicon Carbide and ceramic parts for uses which require wear, corrosion and temperature resistance like the sliding parts of the seal, bearings etc.